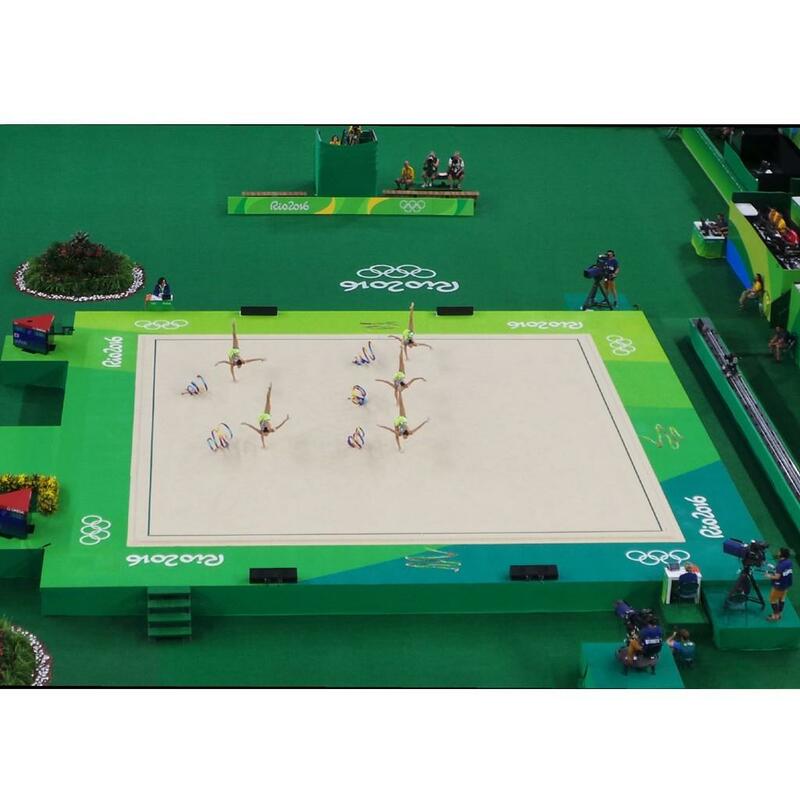 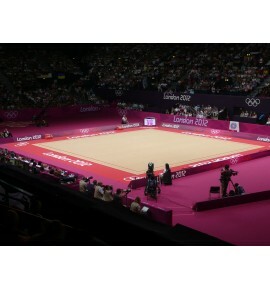 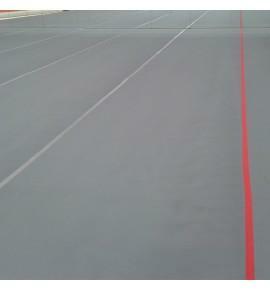 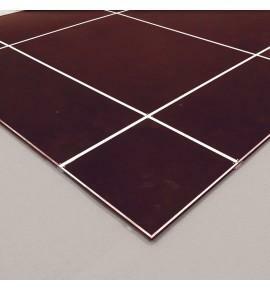 This Rythmic Gymnastics competition floors has been used at many major events. 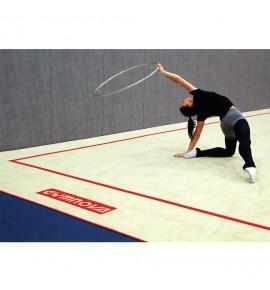 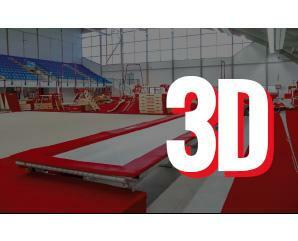 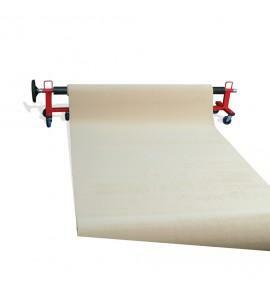 It offers the gymnast an efficient dynamic, smooth and even performance area. 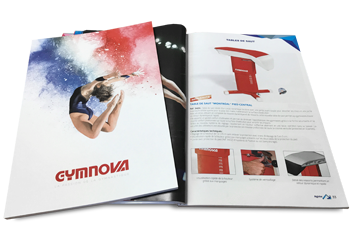 The RG competition floor provides excellent shock absorption for the ankles and wrists, minimising the risk of injury during performance and training thanks to its new comfort layer. 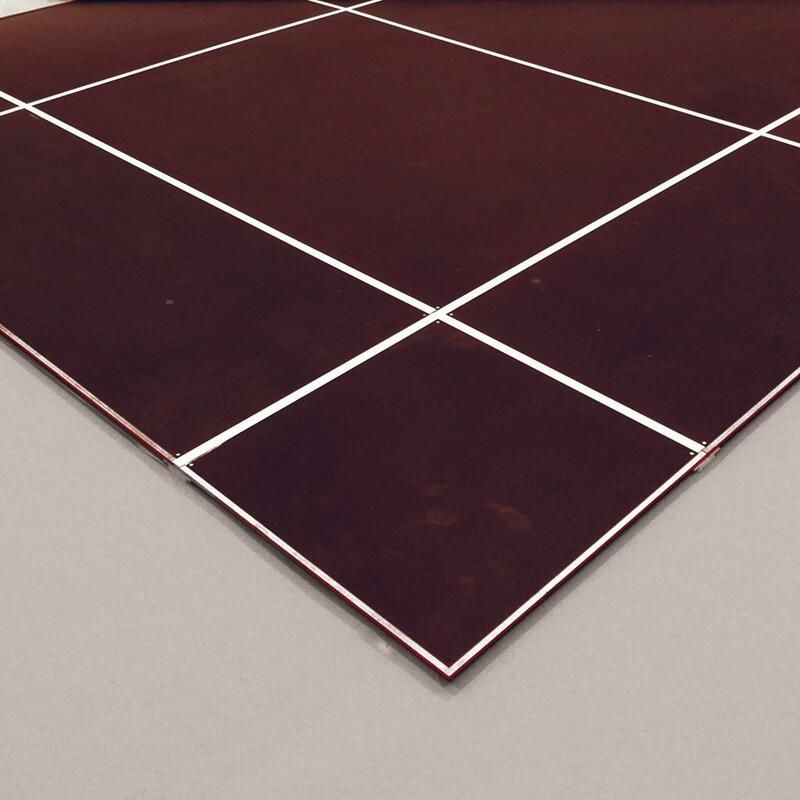 Installation is quick and simple and the contrasting 13 x x13 m performance area is clearly marked allowing for easy orientation during routines.